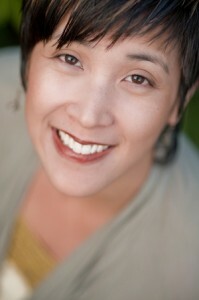 Jenn Lee is the founder of Artizen Coaching and author of The Right-Brain Business Plan: A Creative, Visual Map for Success (New World Library, 2011). Her bestselling book has helped thousands of entrepreneurs around the world grow their businesses authentically and creatively. Doing a business plan in the new creative economy requires moving beyond the traditional business plan. The old way of doing things keeps people stuck in limited, black and white thinking. The new way of right-brain business planning ignites innovation by bringing intuition and creativity back in business planning. Tune into this episode to learn how business planning can be fun, creative, accessible, and do-able!